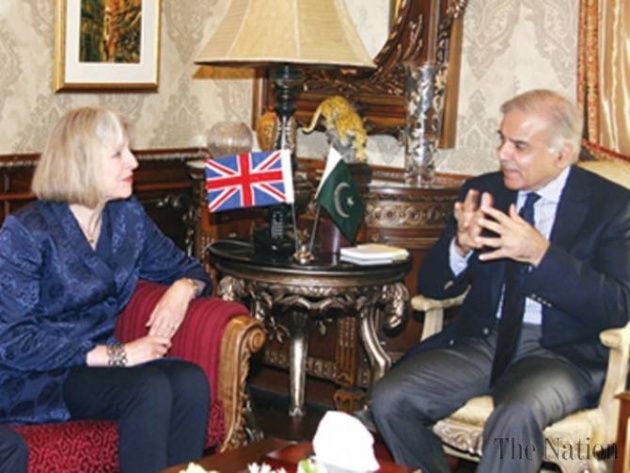 Pakistan is a front line against terrorism. Pakistan play very important role against terrorism. 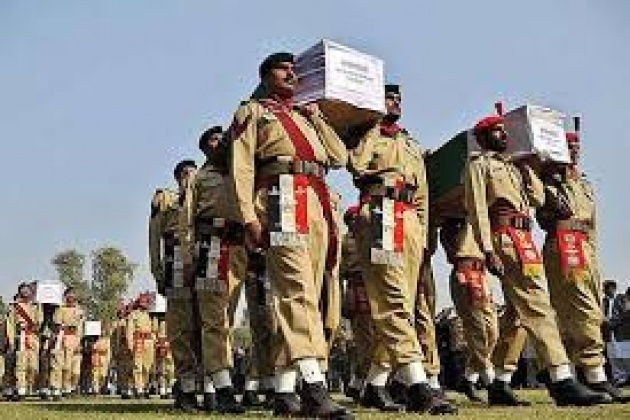 In last 10 to 12 years Pakistan has been started war against terrorism, and in this duration Pakistan has lost hundreds of soldiers and millions of common peoples. War against terrorism is not only the war of Pakistan it is worldwide war all the countries play their own role to stop terrorism. Pakistani army makes many operations to vanish it and they are still fighting against terrorism. Pakistan makes lot of policies and laws to control terrorism in Pakistan as well as in other countries. Pakistani security Agencies also do their own duty to control terrorism in country. The common peoples of the Pakistan also want peace in country. 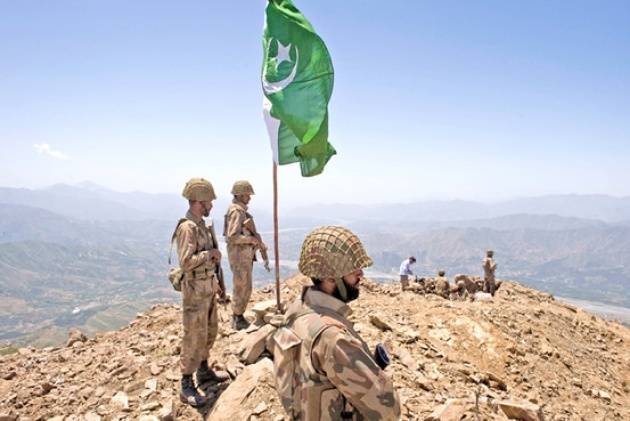 In 2004 Pakistan army start operation in FATA where they send more than 70,000 troops. They have only aim to clear this region from Al-Qaeda and Taliban forces, but they are still suffering in this region. Pakistan help USA to control terrorism it is effect that without Pakistan USA is not able to fight against Taliban. More than 70% NATO supplies pass from Pakistan, and Pakistan also make more than1000 checkpoints on Pakistan and Afghanistan border. And Pakistan army killed hundreds of Al-Qaeda members, but still there is blame on Pakistan that they can’t do anything against terrorism. Due to this USA make millions of Drone attack on Pakistan in Northern areas and in Baluchistan. 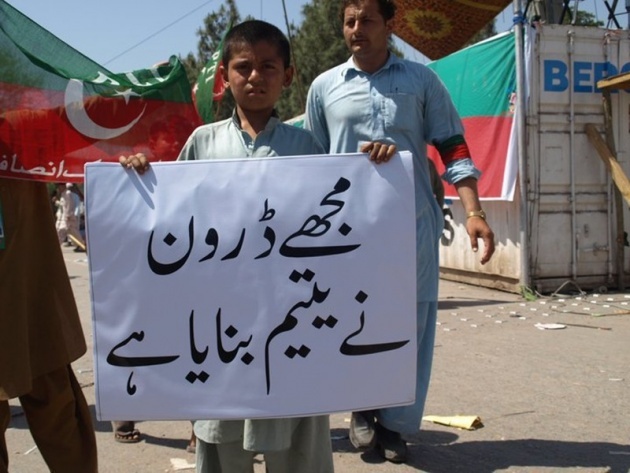 And Millions of honorable citizens are died due to drone attacks. 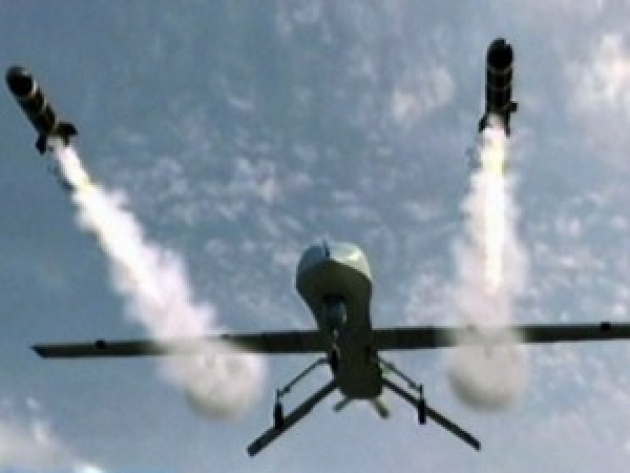 Due to drone attacks there are many terrorist take births in Pakistan and they considered that their relatives died due to Pakistani government so they make “Khudkush” attacks in Pakistan as revenge. Due to which the rate of terrorism increases in Pakistan. And in the eyes of others countries Pakistan is a terrorist country.